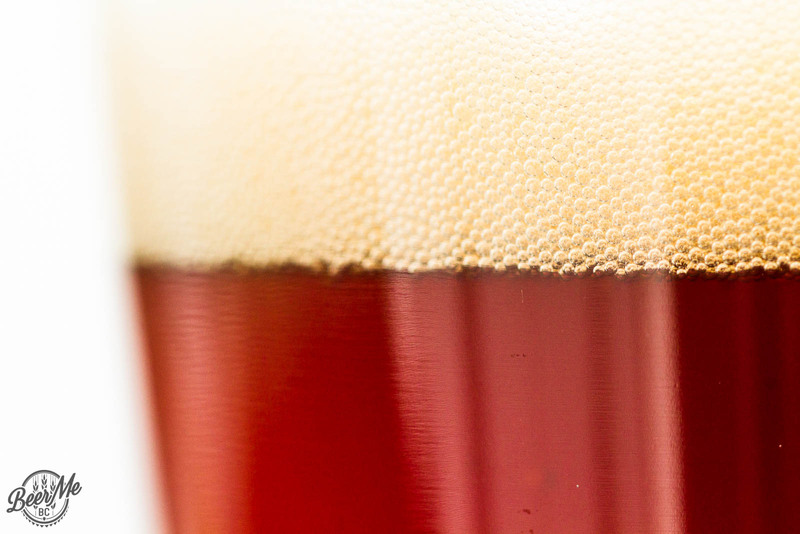 A crisp Roggenbier with defined fruit-spice notes. 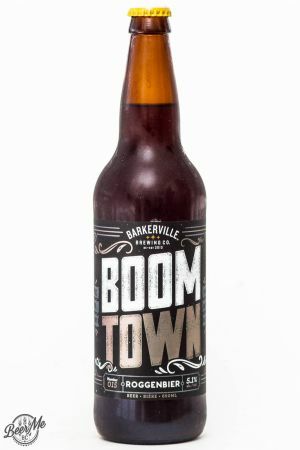 Continuing with German styled beers the Barkerville Brewing Company has released number 15 in their lineup as the Boom Town Roggenbier. 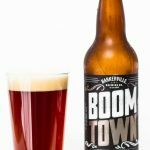 This beer is 5.1% ABV and pours a colour of amber-brown and is slightly clouded. 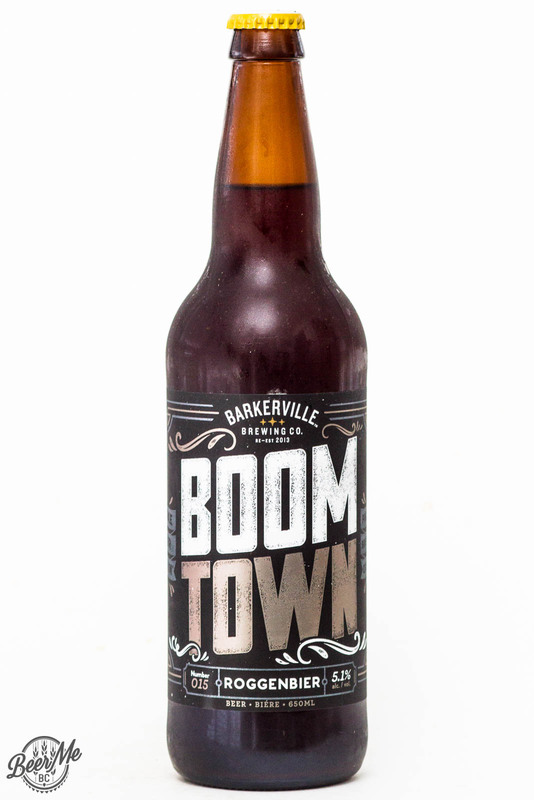 With a thick finger’s worth of head the Boom Town has a malty aroma with a light sweetness to it. Clove spice notes blend with banana esters to give a truly German-styled experience. 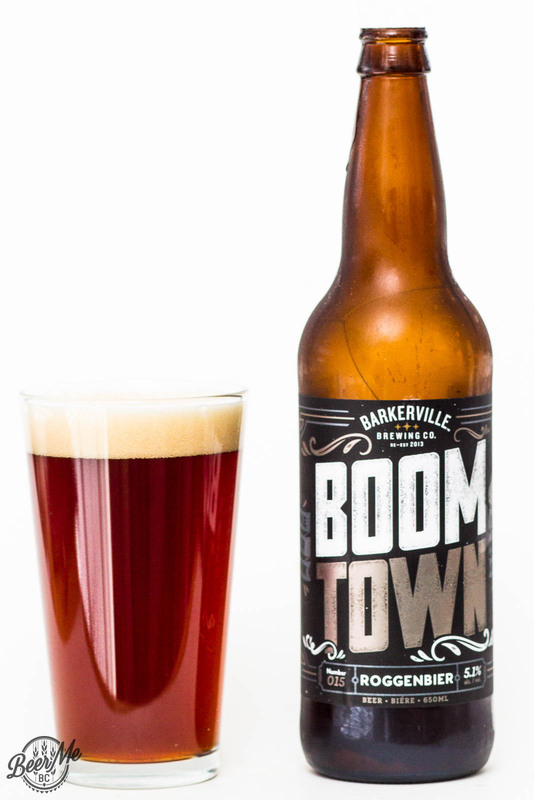 Tasting the beer the banana and clove notes are up front and lead into a malty centre. A toasted, light caramel flavour emerges as well before the final notes of banana. The finish is quite dry with the roasted and banana flavours leaving the palate last. 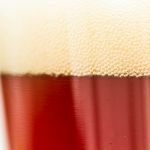 This is a classic German-styled Roggenbier.